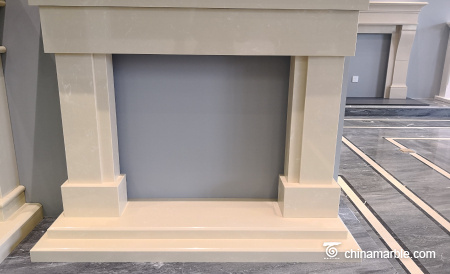 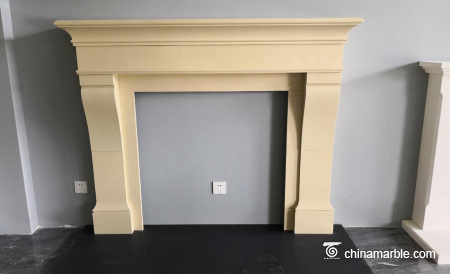 Chinamarble.com is the establishment of a stone information and trading platform launched by Beijing stars stone company co., ltd.
Marble, originally referred to as white limestone with black patterns in Dali, Yunnan Province, can form a natural ink landscape painting. 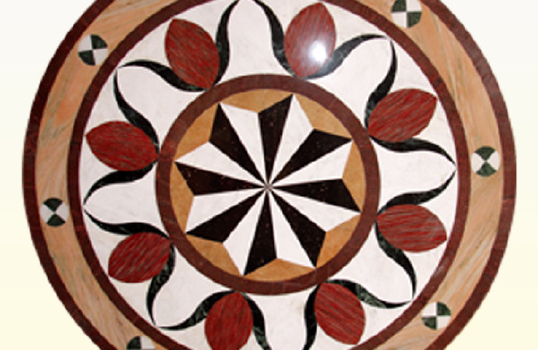 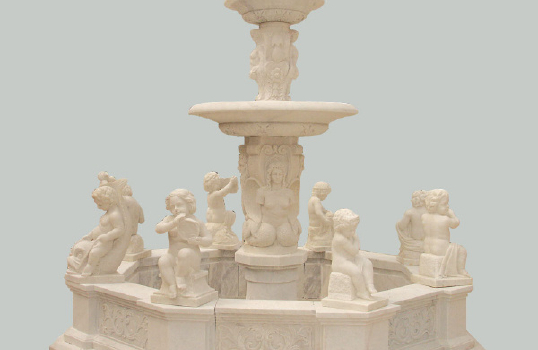 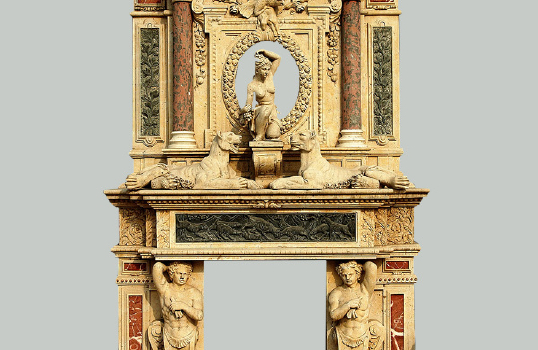 In ancient times, marble with a patterned pattern was often used to make screens or mosaics.Later, the name of marble gradually developed into limestone, which is used to make architectural decoration materials. 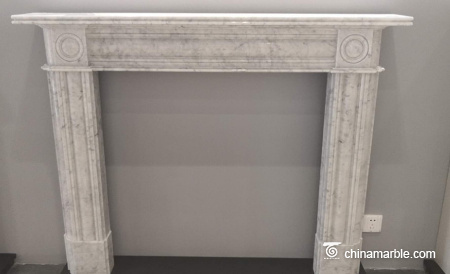 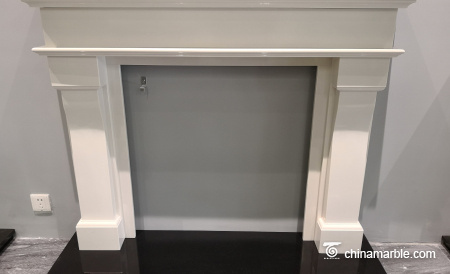 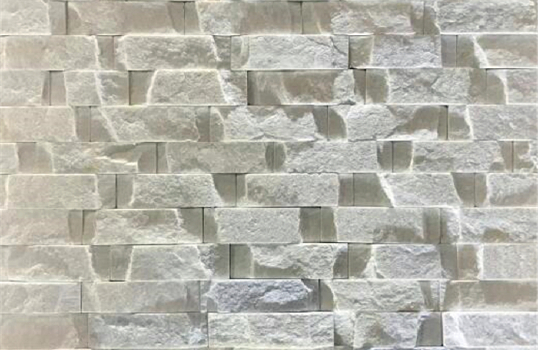 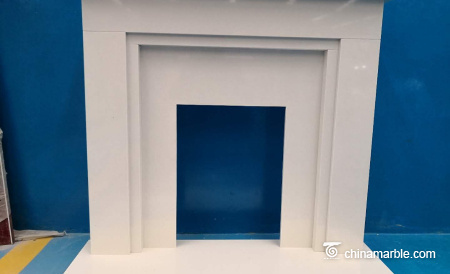 Artificial marble is made of natural marble or granite gravel, which is made of cement, gypsum and unsaturated polyester resin as a binder, stirred, ground and polished. 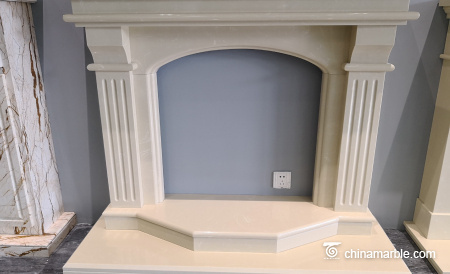 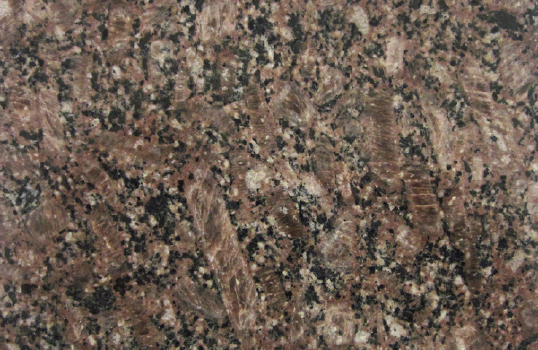 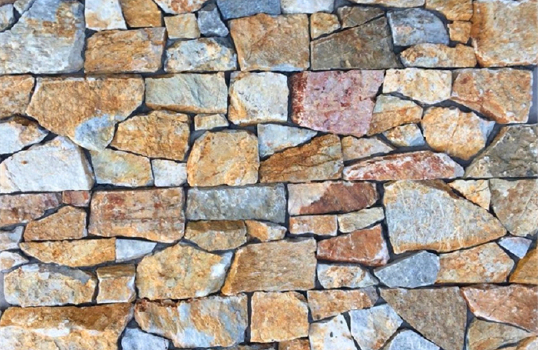 First, the appearance; natural stone texture is more natural, with a natural spinning path and texture, the color is more bright; and the texture of artificial stone has a lot to do with its craftsmanship, the quality of artificial stone texture is also very good, on the contrary The artificial stone texture with poor handwork is much rougher.